Last week I had my birthday so I thought I would treat myself to a bit of online shopping in the form of Mac lipsticks, woohoo! I only had 3 Mac lipsticks, my favourite one of which I lost, so I decided it was time to add to my collection. I repurchased the one I lost, 'Please me', as it was my absolute favourite lipstick of all time and then got two other shades, 'Shy girl' and 'Russain red'. Hope you like the shades I chose and let me know of any good lip liner matches for Russain red! 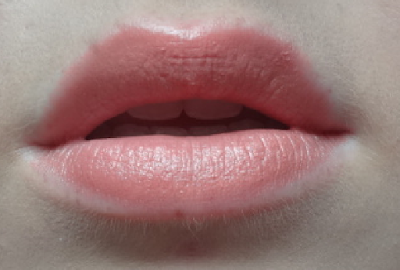 What are your favourite Mac lipsticks?